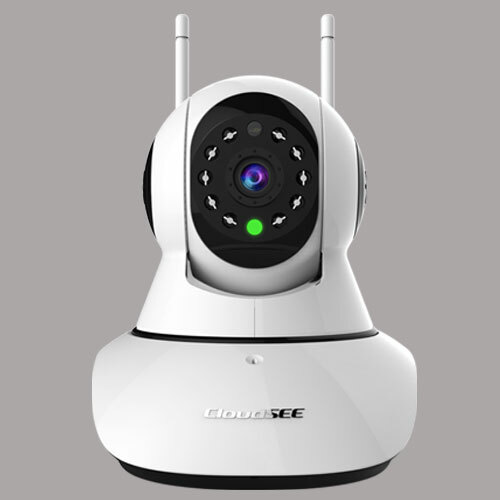 CCTV camera systems act as a deterrent just by their presence. Statistics show that visible CCTV cameras reduce the chances of criminal activity. Whether you are a home or business owner, you will want a CCTV system that’s easy to monitor and operate. With this in mind, our experts can provide systems which allow you to monitor footage on your iPad, iPhone, or other smartphone. This is ideal when you are away from your home or business. Our highly trained electricians have been installing CCTV systems in shops, restaurants, offices, homes, and industrial units for over a decade, so you can rest assured that we possess a wealth of experience working within a variety of different industries, each with their own unique security considerations. 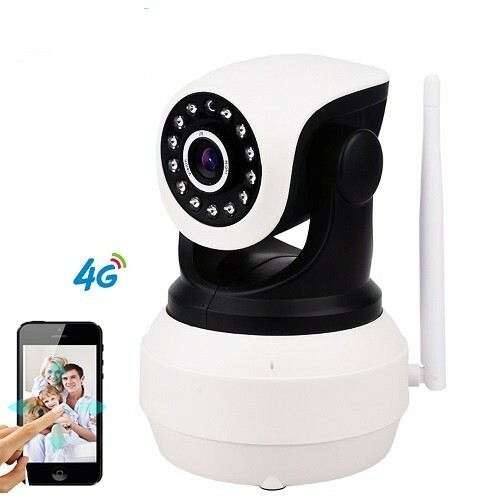 If you have a shop or any other type of business, CCTV camera equipment is a must to keep your business secure and drastically reduce instances of shoplifting or other illegal activities taking place on your premises such as vandalism. They are also considered to be a valuable resource to monitor staff in order to prevent internal theft. We offer a range of commercial CCTV installations with pan and tilt cameras, with video quality ranging from basic up to 1080p HD cameras. As the cost of installing CCTV systems has tumbled, these systems have therefore become affordable for the vast majority of homeowners. Having a camera monitoring system in your home not only gives you peace of mind by decreasing the chances of a break in, it will also provide valuable evidence should it be needed in a criminal prosecution. 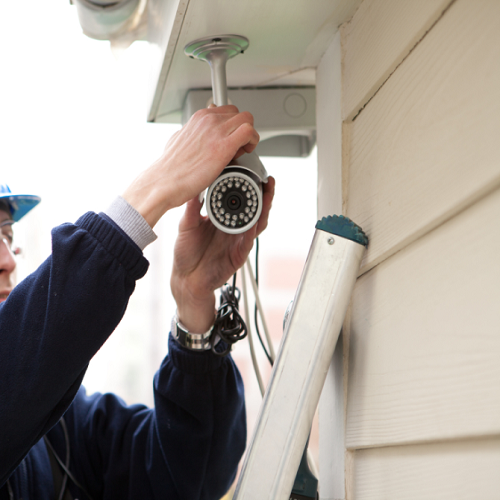 You also have the added benefit of potentially lower insurance premiums when you fit a CCTV system in your home. If you require CCTV installation in Blackpool, call our friendly team today or alternatively fill out the contact form provided.